Foam rollers have become a widely used tool for muscle recovery. In response to working out hard during training, the collagen and elastin fibers in the connective tissues surrounding the muscles become more dense and rigid forming strong adhesions commonly known as knots. Building knots can prevent normal muscle contraction and cause pain. The role of foam rolling in self-myofascial release has been known to break down these adhesions, which can improve range of motion, mobility, posture, and muscle recovery. A few important tips: engage your core throughout rolling, relax, remember to breathe, avoid rolling directly over your bones, joints, neck and lower back. 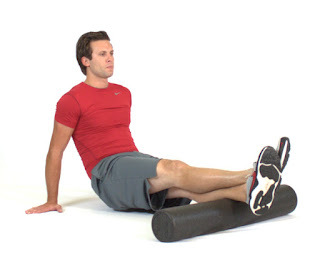 Below are TEN great foam rolling exercises to target the entire body (source: http://www.mensfitness.com). Slowly roll on the targeted area until a tender spot is found and remain on that spot between 30 to 90 seconds. Lie down with your back on the floor. 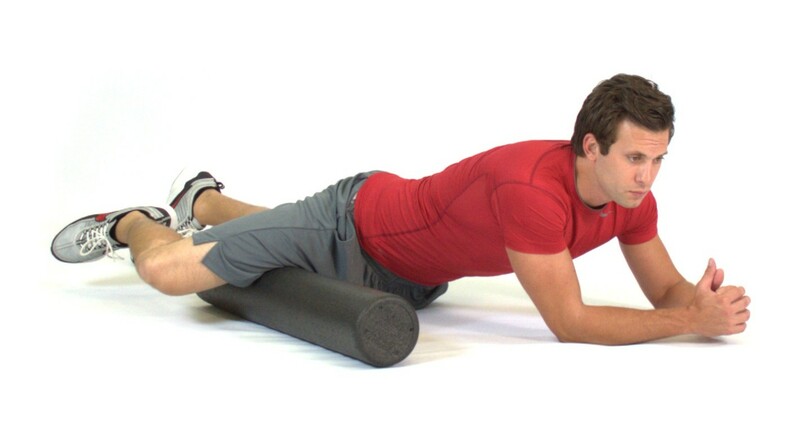 Place a foam roller underneath your upper back and cross your arms in front of you, protracting your shoulder blades. Raise your hips off of the ground, placing your weight onto the roller. Shift your weight to one side, rolling the upper- to mid-back. Alternate sides. Lie on your side with bottom leg placed onto a foam roller between the hip and the knee, and top leg crossed in front of you. 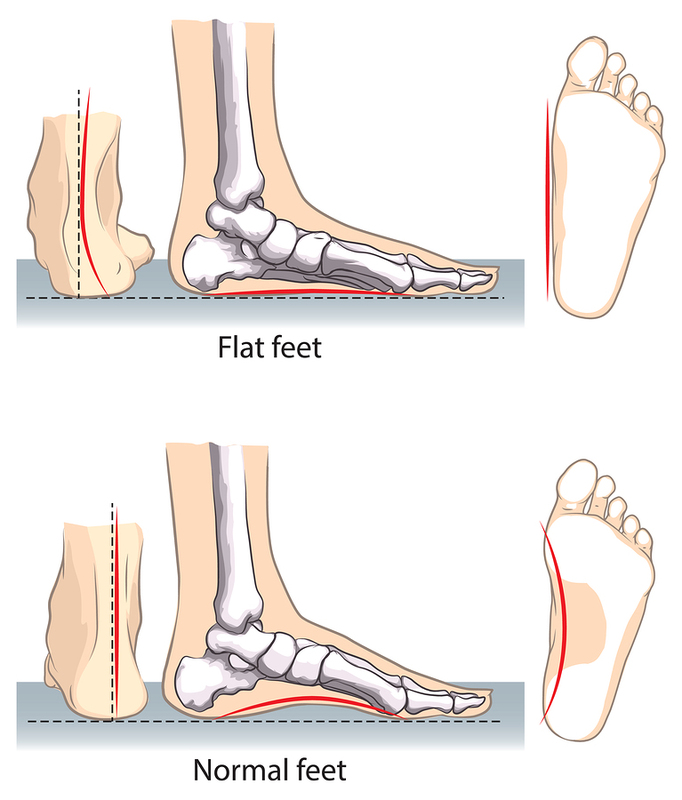 Place as much of your weight as is tolerable onto your bottom leg. Roll your leg over the foam from your hip to your knee. Repeat on opposite leg. While seated, extend your legs over a foam roller so that it is positioning on the back of the upper legs. 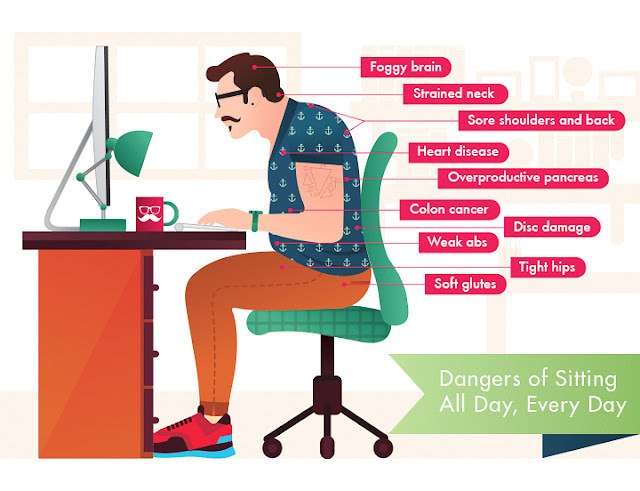 Place your hands to the side or behind you to help support your weight. Using your hands, lift hips off the floor and shift your weight on the foam roll to one leg. 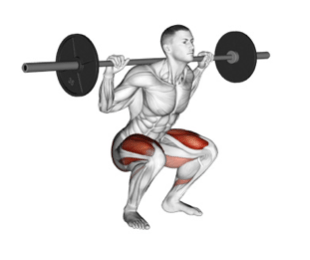 Relax the hamstrings of the leg you are stretching. Roll over the foam from below the hip to above the back of the knee. Repeat on opposite leg. While lying on the floor, place a foam roller under your back and to one side, just behind your armpit. Keep the arm of the side being stretched to your side as you shift your weight onto your lats, keeping your upper body off the ground. Repeat on opposite side. In a seated position, place a foam roller under your lower back. Cross your arms in front of you and protract your shoulders. Raise your hips off the floor and lean back, keeping your weight on your lower back. Now roll over back and forward, keeping your weight off the spine and on the muscles to one side of it. Roll over your lower back. Repeat on the other side. Place a foam roller on the floor. 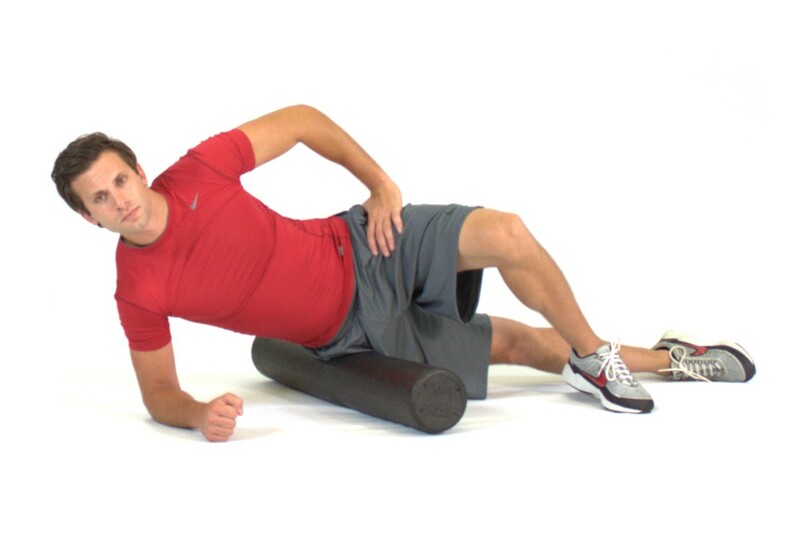 Lie face-down with the foam roller at shoulder height and extend one arm forward. With the foam roller just below your armpit, press your chest into the foam and roll in small movements and release tension in your chest. Roll back and forth on your chest, then extend your other arm and repeat.